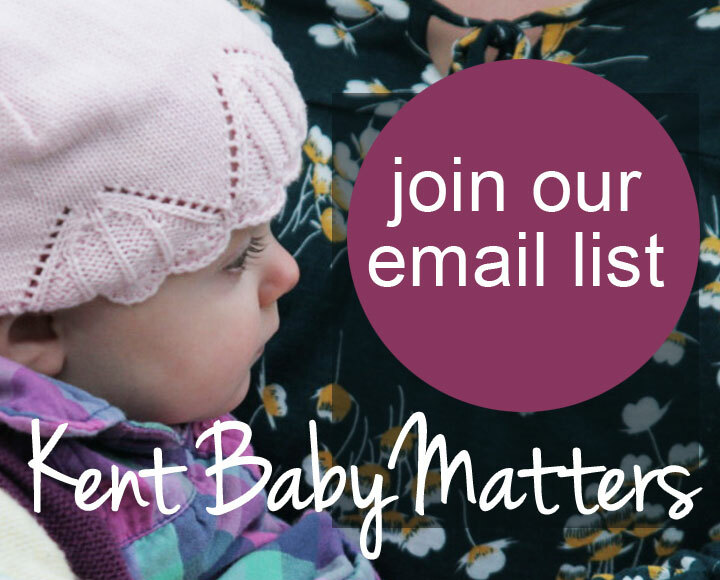 Find a group – Use this page to find your local breastfeeding group. Type in your postcode or the name of the nearest town. You can also search by distance and the service that you need. What group do I need? 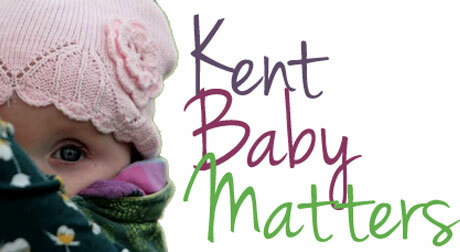 – We have a range of services available in Kent, so find out which one is best for your situation here. Who do I need to speak to? 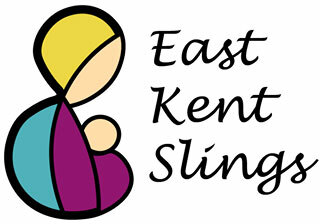 – There are groups with a range of experience and skills in breastfeeding support across Kent so find out who they are and what they do. 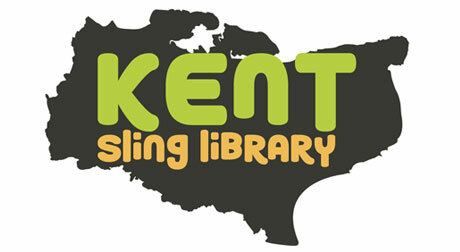 Medway, Surrey, Sussex and London – If you live outside of Kent you can find out about local breastfeeding services here. 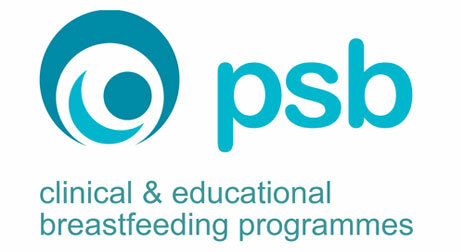 Breastfeeding and returning to work – If you are returning to work and what to know what your rights are and how you can plan for continuing to breastfeed find some great information and links. Breastfeeding out and about – Build your confidence in breastfeeding when out and about with some quick tips. 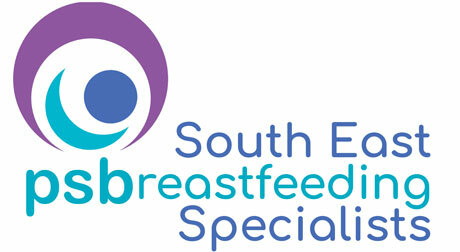 Supporting breastfeeding in public places – Find out how you can support breastfeeding in your business establishment.